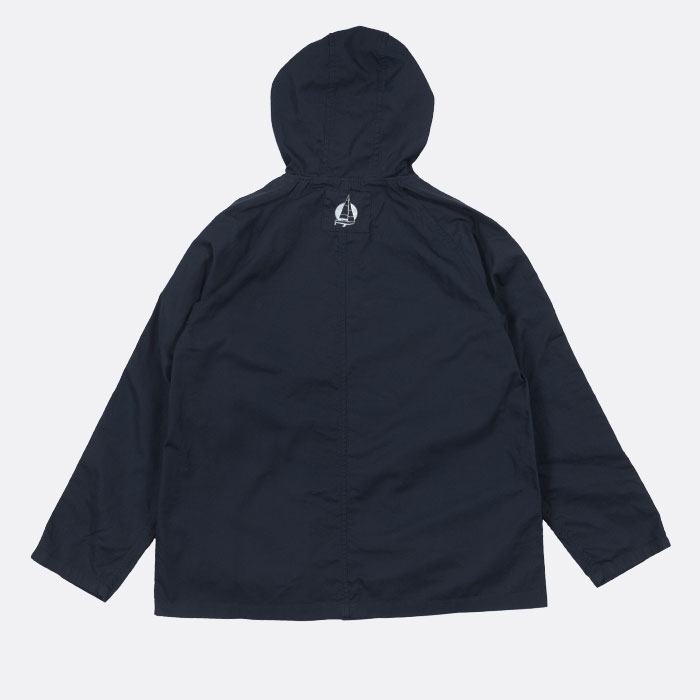 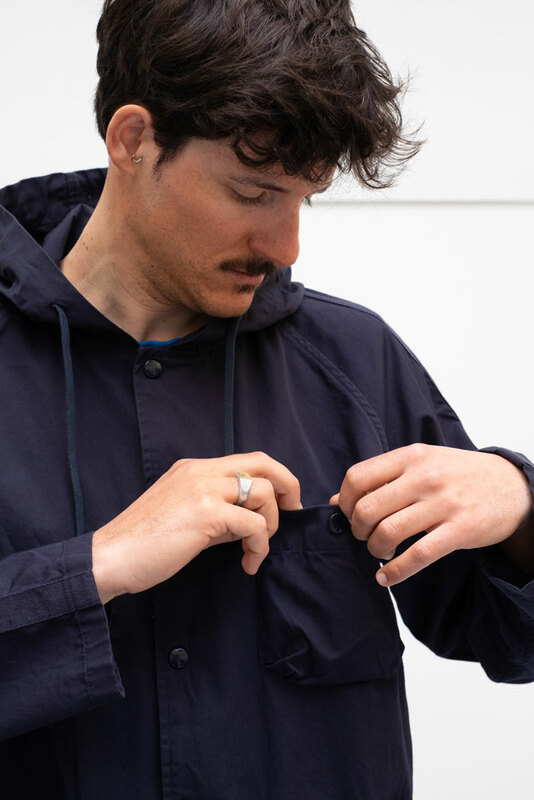 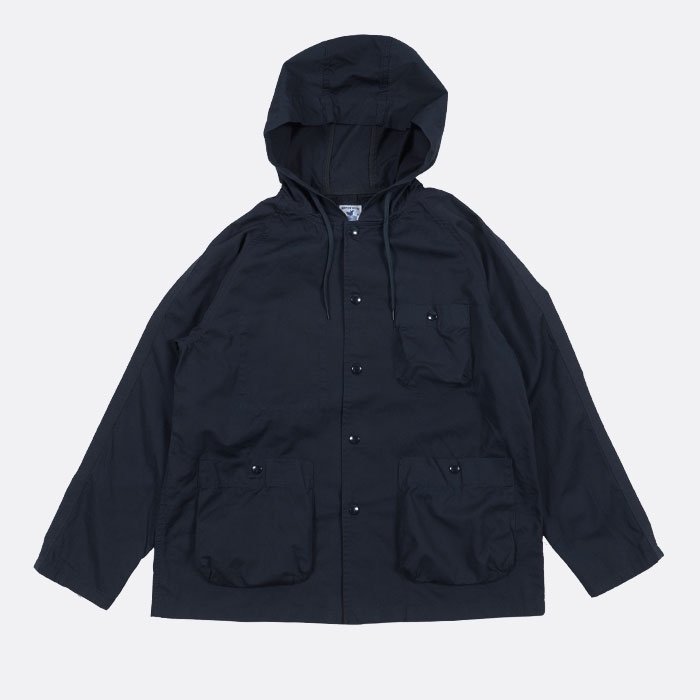 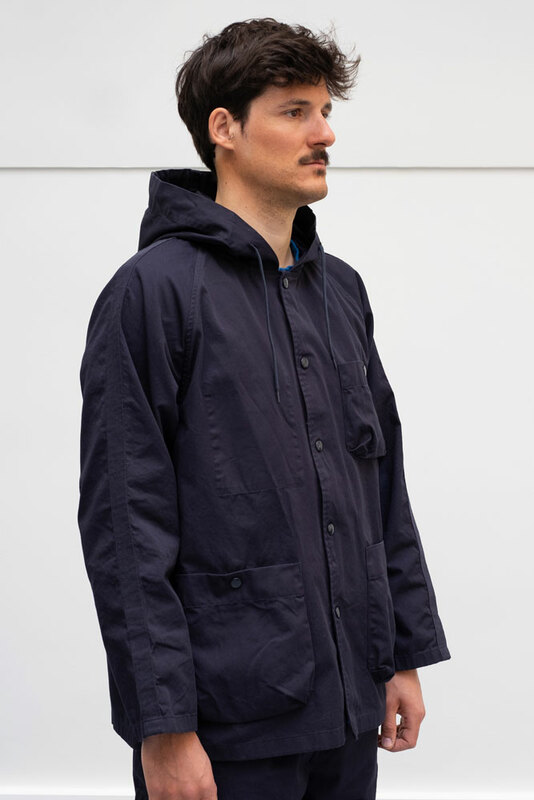 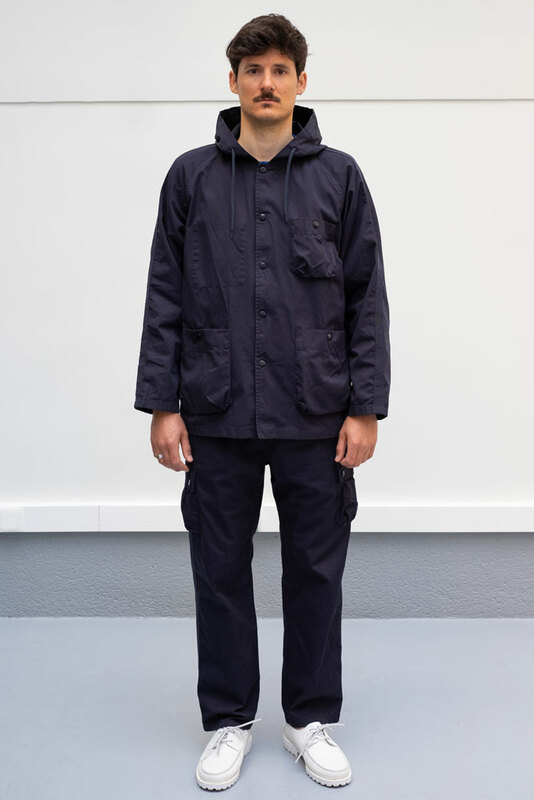 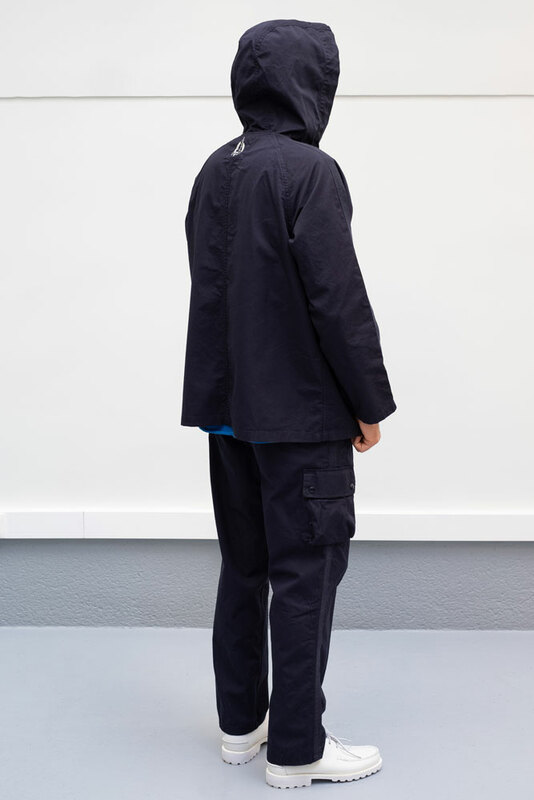 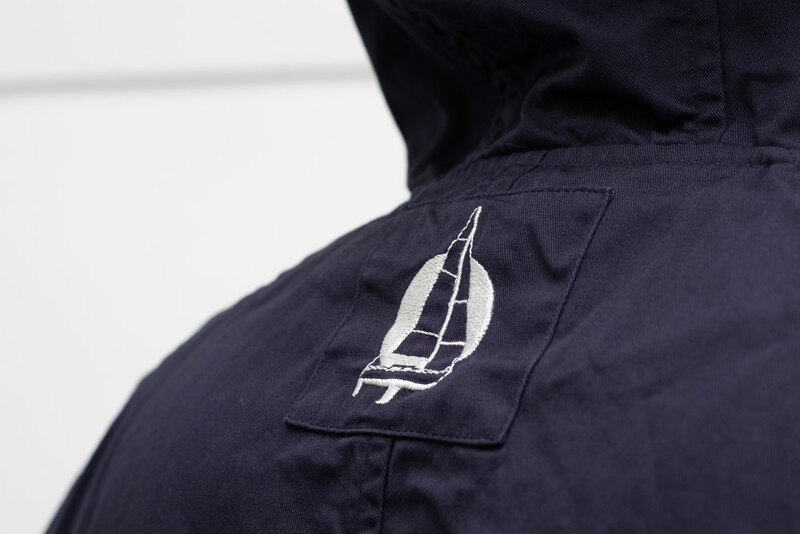 The MARINA is a light, fair-weather sailing jacket. 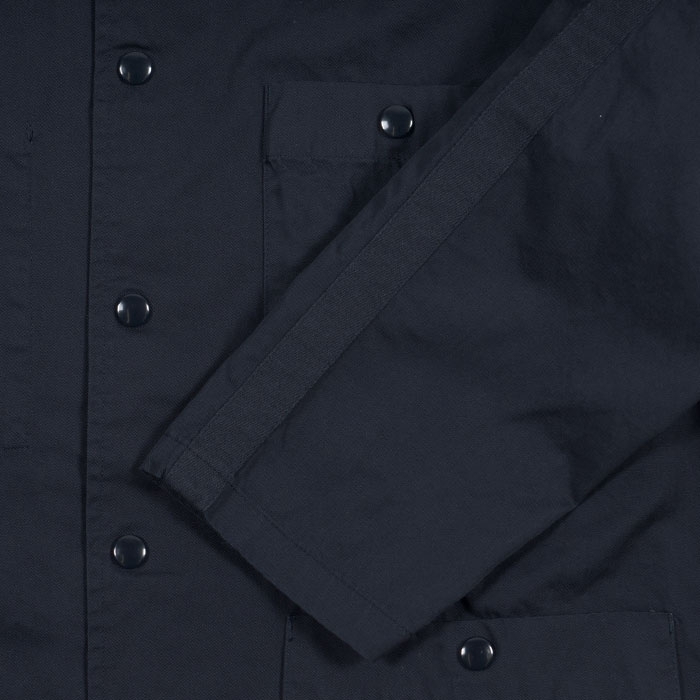 It is made of durable medium weight cotton twill, and unlined. 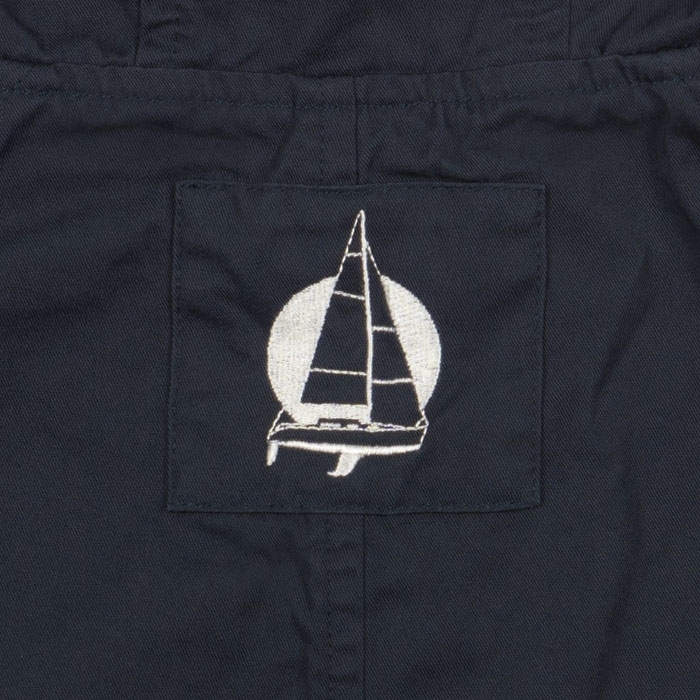 The MARINA’s wide shape, raglan bias bound sleeves, and wide flap pockets reflect the jacket’s athletic nature.